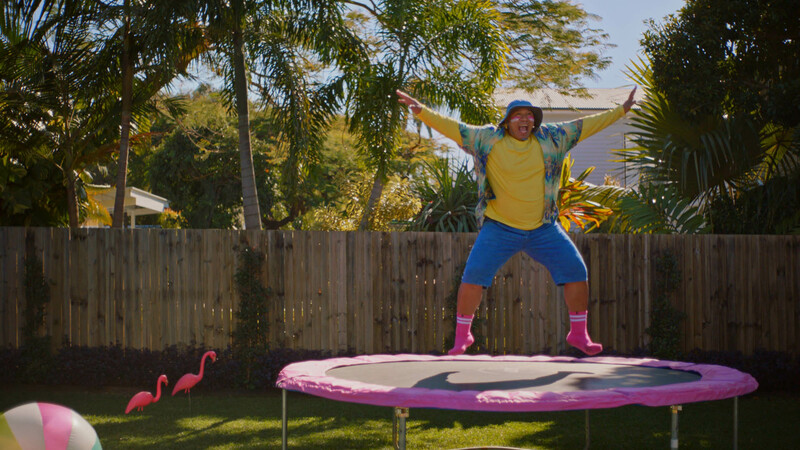 The Queensland Government is continuing its focus on reducing the State’s obesity rates with a transformative communications strategy and execution through agency Publicis Worldwide. Statistics reveal that 64 per cent of Queenslanders are overweight or obese. The Government’s goal is to increase the proportion of adults and children with a healthy body weight by 10 per cent by 2026. In a break from conventional weight-loss communications that focus on reducing kilojoules and exercising more, the campaign “Find your happy healthy” will focus on the happy and healthy aspects of Queenslanders’ lives and encourage them to do more of them. 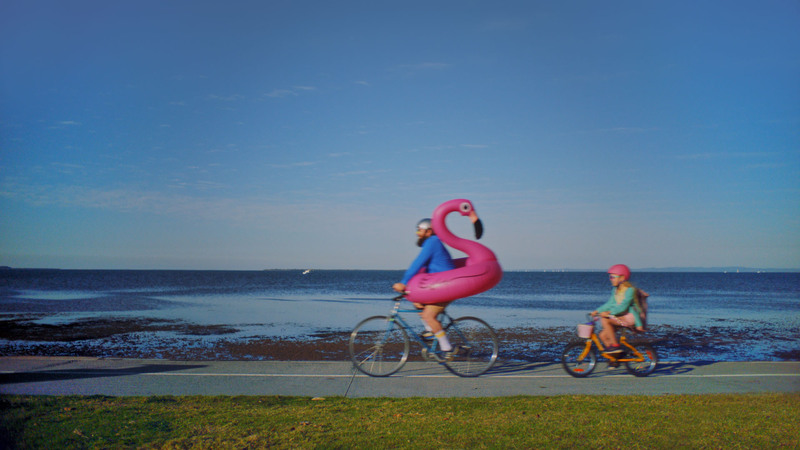 Publicis Worldwide executive creative director Ryan Petie said: “Queenslanders regard reducing kilojoules and exercising as hard changes to make. “The “Find your happy healthy” campaign asks our audience to work out what makes them happy, make sure it’s healthy and do more of it. “We know from research that most overweight or obese Queenslanders realise they need to do something about it and this campaign is all about letting them know it doesn’t have to mean doing things they don’t like, which can seem unachievable,” said Petie. “Find your happy healthy” will roll out Queensland-wide in TV, press, social and digital starting this week and includes a digital tool called the #HappyHealthy Habit Selector for people to find the three #HappyHealthy things they love and information on how to do more of them.